I could tell you about how we woke up at 4am this morning, and how I’m really not all that grateful for Daylight Savings, but this month is about the positivity, and the thanks. So I’ll just go with Pooh. 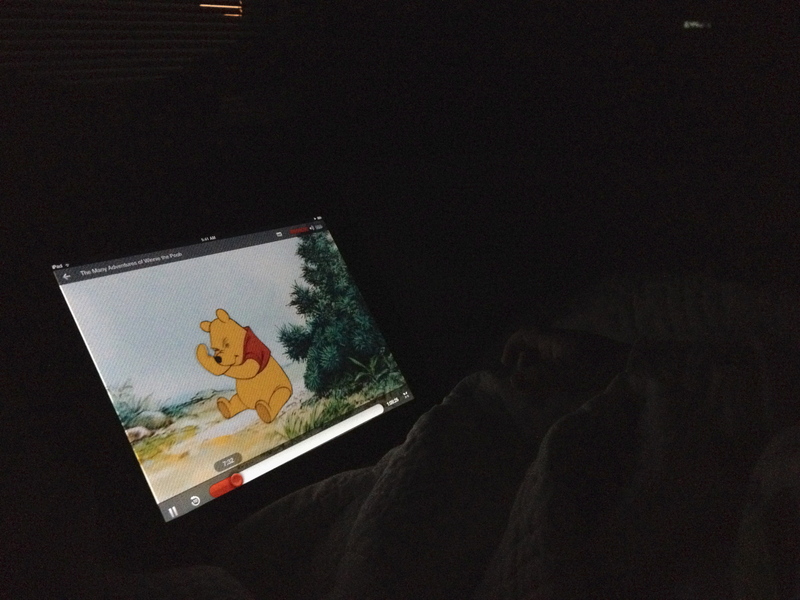 Winnie the Pooh on the iPad at 4:30am. Thank you.